Get Upto Rs. 3250 OFF on Domestic Holidays. This Coupon valid on payment by Standard Chartered Bank. This Coupon is valid for all customers. Coupon valid till 30 Jun 2017. Avail Upto Rs 4000 OFF on International Holiday Booking. This Coupon valid on payment by Standard Chartered Bank. This Coupon is valid for all customers. Coupon valid till 30 Jun 2017. Get Upto Rs. 2000 OFF on Domestic Holiday Packages. This Coupon valid on payment by IndusInd Bank. This Coupon is valid for all users. Coupon valid till 30 Jun 2017. Use this Coupon and get Flat 5% OFF on International holidays Booking from Thomas Cook. 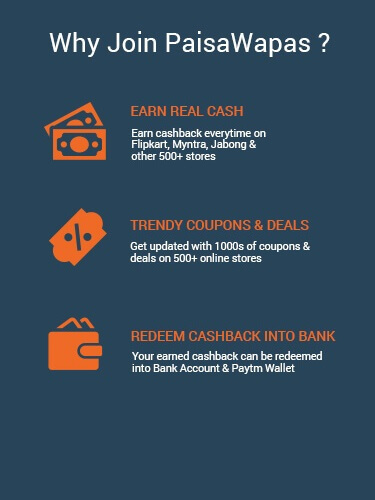 Make payment using Indusind bank to redeem this Coupon. This Coupon can't be used on Thailand packages. This Coupon is usable for all users. Click on Get Code to unlock coupon and visit merchant. Hurry! Grab this offer soon, as it expires on 30 Jun 2017. Get Flat 5% off on International holiday packages. This Coupon valid on payment by Kotak Mahindra Bank. A user can encash maximum Rs. 3000 discount. This Coupon is valid for all users. Coupon valid till 16 Jun 2017. Get Upto Rs. 2000 OFF on Domestic Holiday Packages. This Coupon valid on payment by Axis Bank. This Coupon is valid for all customers. Coupon valid till 30 Jun 2017. Avail Upto Rs 3000 OFF on Intrenational Holiday Booking. This Coupon valid on payment by HSBC Bank. This Coupon is valid for all customers. Coupon valid till 30 Jun 2017. Avail Upto Rs. 3000 OFF on International Holiday Packages. This Coupon valid on payment by Axis Bank. Coupon valid on minimum booking amount of Rs. 3000. This Coupon is valid for all customers. This Coupon is not valid on Thailand holiday packages. Coupon valid till 30 Jun 2017. Avail Flat 5% OFF on Domestic Holidays Bookings. 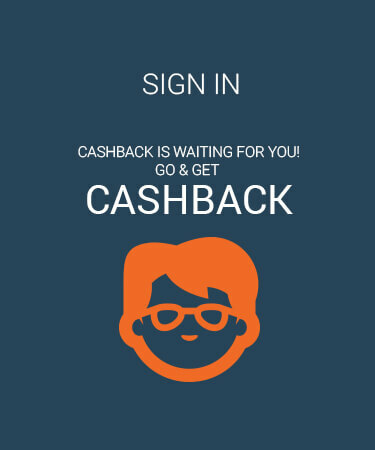 Make payment using Kotak Mahindra Bank at payment gateway to avail the benefit of the Coupon. This Coupon is valid for all customers. Coupon is applicable for all except Cancelled/Rejected/unsuccessful transaction. Coupon valid till 30 Jun 2017. Get Flat Rs. 4000 OFF on Booking International Holidays. This Coupon valid on payment by RBL Bank. This Coupon is valid for all users. Coupon valid till 30 Jun 2017. Step 2: Click on the offer that you want. This will take you to Thomas Cook Website. Step 3: Shop normally at Thomas Cook . Pay as you normally do, including by Cash-on-delivery.